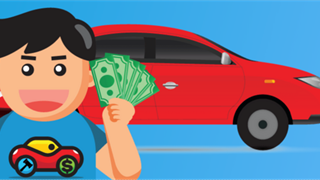 The market has been baying for these changes for years. Your pension pot may even get a (welcome and much needed) boost. Naspers has finally found an elegant solution to its Tencent problem, and investors in the biggest company on the JSE stand to be significant beneficiaries if the boom in technology shares continues. The “problem” has been that Naspers has become too big a part of the overall index of the JSE. A three percent move in Hong Kong-listed Tencent in Asia in the morning can determine the direction taken by the whole of the JSE - given that Naspers’ R1.4 trillion valuation makes up about 20% of the value of the entire local market. Naspers is splitting its business into its valuable international high-tech assets, which it will list in Amsterdam in the second half of the year, and the rest of its traditional media business including the likes of Takealot and other smaller local tech companies, which remain on the JSE. This should unlock the difference between the real market value of firms like Tencent and the rest of the company. Just the 31% stake Naspers holds in Tencent is worth a massive R1.9 trillion. Till now, investors on the JSE have valued the whole of the company at 60% of that price. 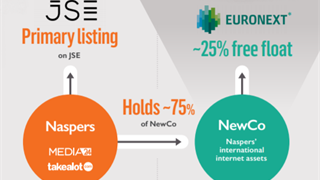 Naspers will retain its listing on the JSE and will own 75% of the unimaginatively named Newco on Euronext in Amsterdam. Naspers shareholders will be given a choice of taking more shares in Naspers or to take a mix of those plus some of the newly listed stocks. The precise ratios are yet to be determined. Newco will also own shares in companies like the Russian internet giant Mail.ru, Indian e-ecommerce start up Swiggy and the global food delivery business Delivery Hero. While a quarter of the market value will move from the JSE to Euronext, current investors will not be compromised. If anything, they stand to benefit as global index tracking funds are forced to buy shares in Newco. As that value rises, so will the value of the shares listed on the JSE. It will also provide much greater visibility to the company’s local assets and will force management to consider the performance of a host of South African businesses whose performance has been regarded by many in the market as inconsequential while the Tencent juggernaut has been running. Naspers wants to be able to raise capital more easily than it can on the JSE. Like it or not, the global internet businesses will have far greater visibility on European markets than hidden in a varying smorgasbord of businesses as it currently is. This is what the market has been waiting for. While the Naspers share price declined on Monday it was more to do with the fact that Tencent fell in Hong Kong amidst widespread fears about the state of global economies. 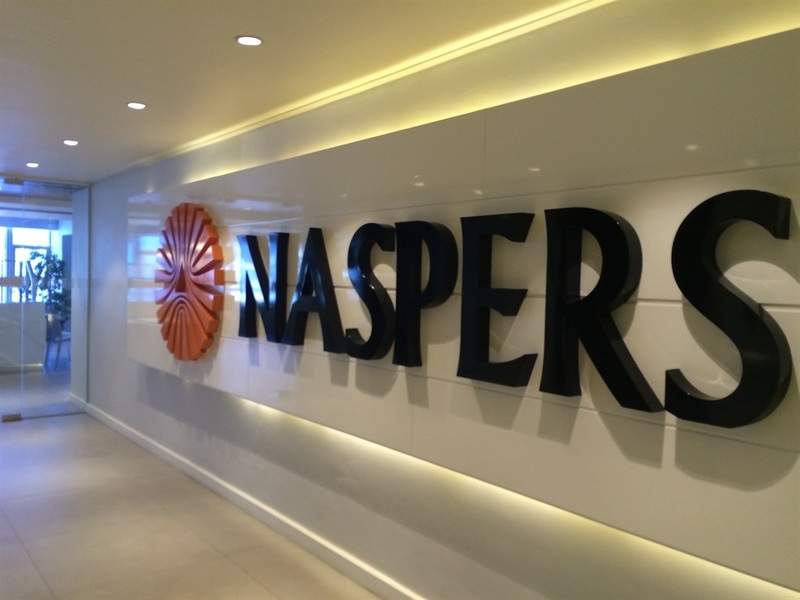 Naspers has been working hard to realign its portfolio over the past couple of years. Earlier this year it listed its Multichoice business on the JSE, which now has a valuation of about R51bn. Since the unbundling, Naspers has actually gone up in value as the market has appreciated the potential boost to the share because of the new corporate structure. Naspers had all but given up on its China strategy as the dotcom bubble burst in the early 2000s. It was severely criticised for spending hundreds of millions of dollars on businesses that failed or simply did not live up to their promise. 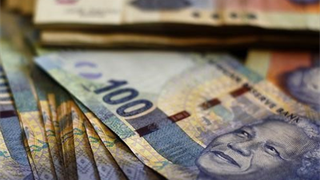 Until one day it invested the princely sum of $32m – around R200m - for a stake in business run by a guy no-one had heard of outside Chinese tech circles, called Pony Ma. It was the deal that changed not only the face of a struggling newspaper empire but the performance of an entire stock market for two decades. Naspers CEO Bob van Dijk is hoping this latest restructuring will make the firm worth at least 20% more – and that’s even before Newco raises money for new growth opportunities. Business Insider SA is part of 24.com, which is in the Naspers-owned Media24 stable.